Ensuring the mix of vehicles passing through a campus runs smoothly is essential to a positive and secure experience for all students, visitors and teachers. 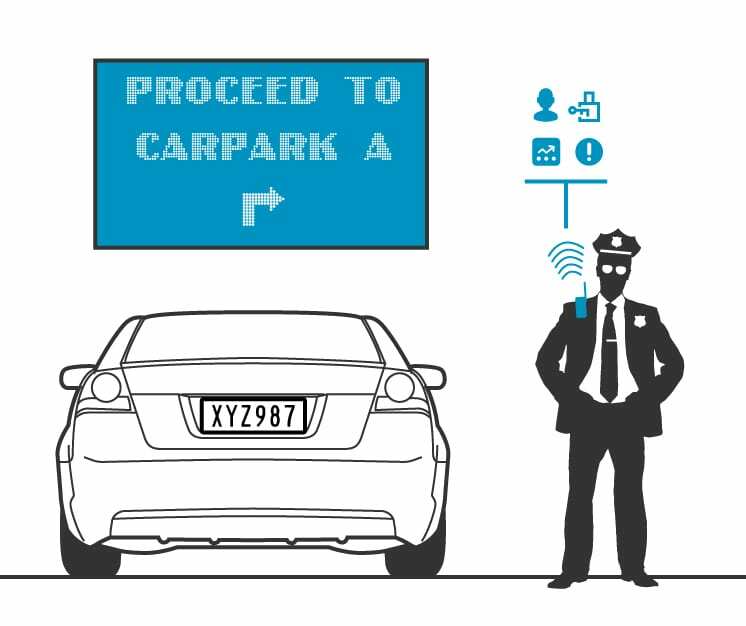 Our campus solutions encompass your security, parking, traffic flow and access requirement within the one unique solution. Many campuses naturally have multiple unsecured entries with traffic entering after hours. Securing these entrances and being able to identify known vehicles of interest at the edge of the campus means being proactive with campus security and being able to deliver a presence in an area before an incident occurs. Our system allows control room staff to quickly access entry and exit data for any vehicle that has entered the campus from any of its entry lanes. Detailed logs of site vehicles also allows campus operators to be proactive in enforcing campus signing regulations that are only effective when enforced.